She is the commander of the pride, the follower of the path, the righteous judge, and the merciful servant. 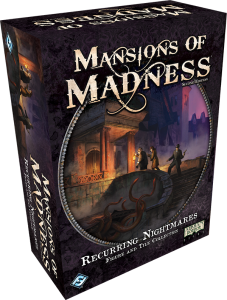 She emboldens the virtuous and strikes fear in the heart of the transgressor. 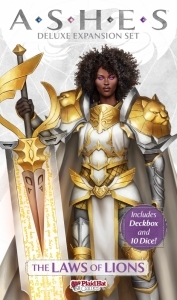 She is Odette Diamondcrest, and she comes to the hit card game Ashes in The Law of Lions Deluxe Expansion Set. 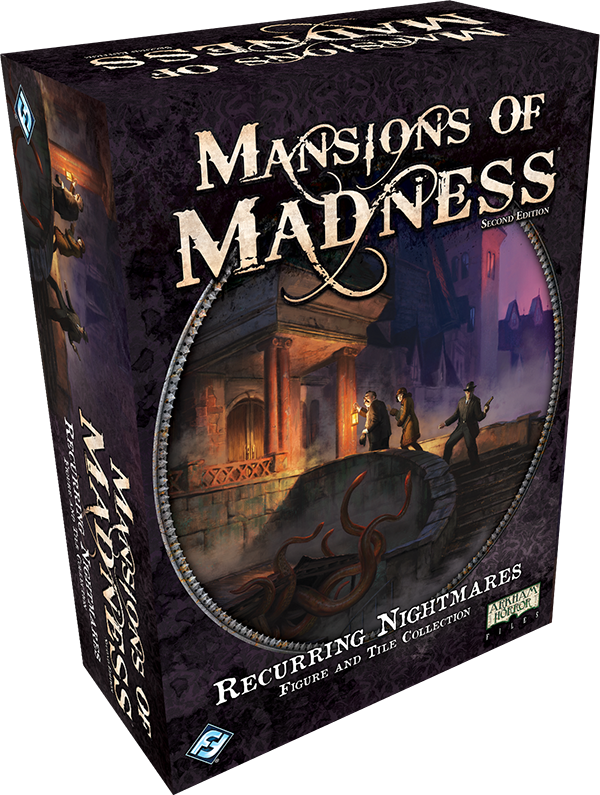 This set gives players an all-new Ashes deck ready to play out of the box, or with which to begin deck-building. 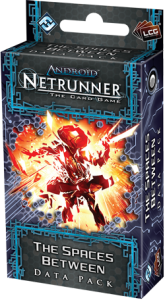 It not only introduces a new Phoenixborn and new cards to the game, but also includes ten new Divine Magic dice and a stylized deck box which neatly organizes a sleeved Ashes deck, ten dice, and all the tokens from the base set. 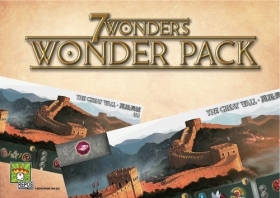 As the name suggests, 7 Wonders: Wonder Pack includes new wonders for use with the 7 Wonders base game, with the wonders in question being: The Great Wall of China, Stonehenge, Abu Simbel and Manneken Pis, which is a revised version of the 7 Wonders: Manneken Pis wonder first released as a promotional item at Spiel 2010.